Today we discuss the best android phone under 10000 with 2GB ram. Every day new smartphone launches with different price tags, competition between the various brands are increasing that’s the main reason we get 2GB ram phones under 10000 price range. Phone with 2GB ram are sufficient if you are basic Android user and if you are not interested in high graphics games. Phone with 2GB ram are more than enough and comes with powerful hardware, good camera and with an affordable price range. We already talked about best phones with 3GB ram and today we take a look at five 2GB ram phones under 10000 Rs. 1)Redmi Note Prime – Xioami recently launched its second ‘Made in India’ phone Redmi Note prime. The phone came with few upgrades compared to its predecessors like the better processor, dual sim and upgraded OS. The phone has a Snapdragon 410 processor with a 5.5 inch HD IPS display. 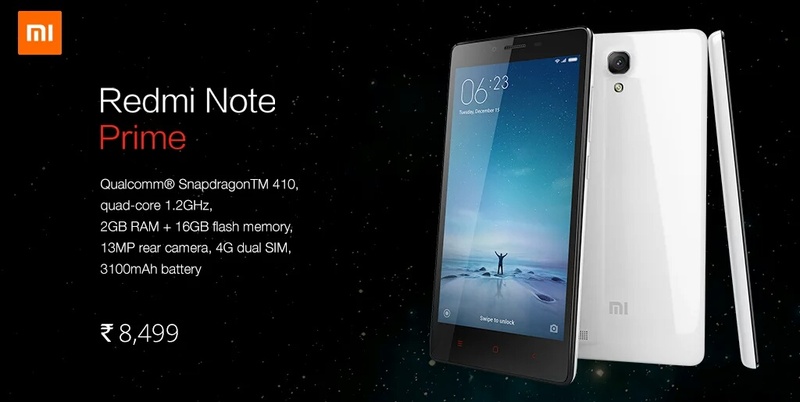 Xiaomi Redmi Note Prime packs a 13-megapixel primary camera and a 5-megapixel front. This is one of the best android phone under 10000 Rs. 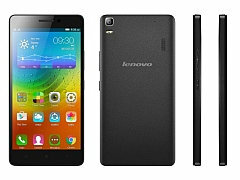 2)Lenovo K3 Note – You should check this one if you are looking for the best android phone under 10000 with 2GB ram. The phone feature a 5.5-inch FHD 1080p display and powered by powerful Octa-core 1.7 GHz Mediatek MT6752. The phone has 13 MP rear camera with Autofocus and LED Flash and decent 5 MP front camera for clicking selfies. 3)Redmi 2 prime – This is Xiaomi’s first smartphone that manufactured in India. The phone is a upgraded version to the Xiaomi Redmi 2 with better 2GB ram and 16GB internal storage. 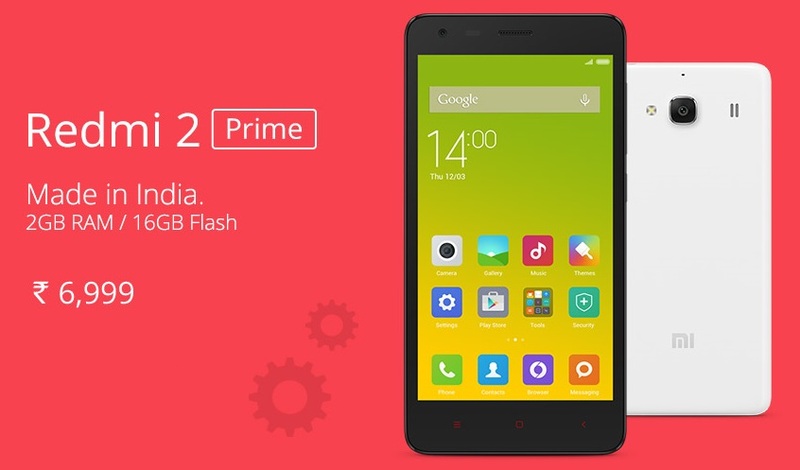 Redmi 2 prime feature 4.7-inch HD display and powered by a 1.2GHz Snapdragon 410 processor. 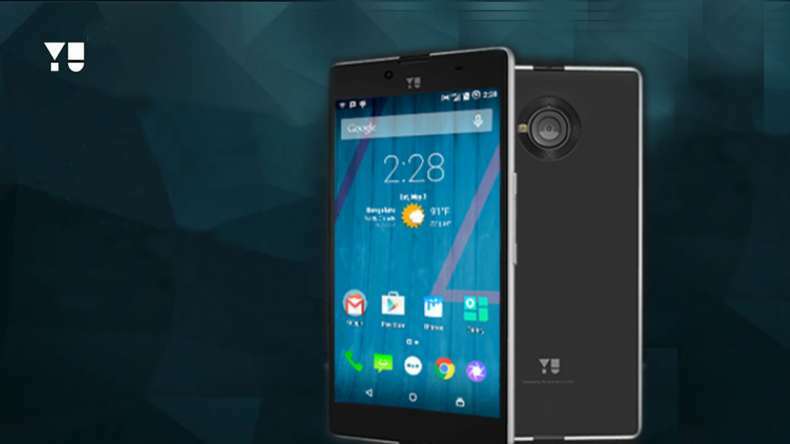 4)Yu Yuphoria – Yu Yuphoria is a second phone of the famous brand Yu Televentures. The Yu Yuphoria is powered by 1.2GHz quad-core Qualcomm Snapdragon 410 processor with 2GB of RAM and 16GB internal Storage. 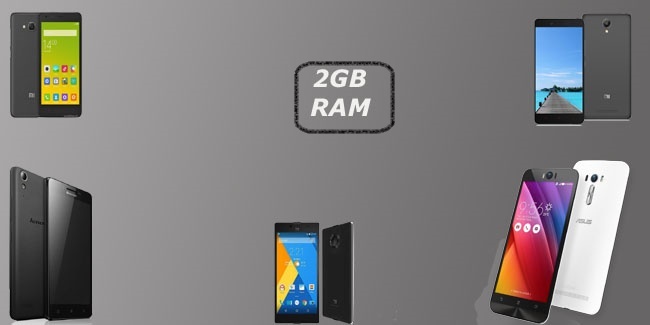 The YU Yuphoria features 5 inch HD display and 8MP primary with 5MP Secondary Camera comes with a 2230mAh battery. 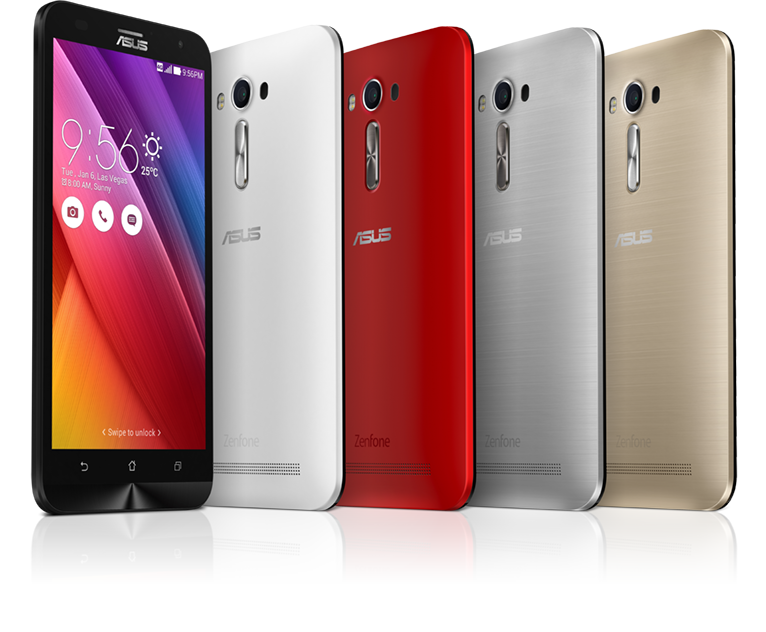 5)Asus Zenfone 2 Laser – Asus Zenphone 2 Laser is another phone of its popular Zenfone series. This phone comes with two different variant one is with 2GB ram and one with 3GB ram. The phone powered by 1.2 GHz Qualcomm Snapdragon 410 Quad Core Processor. The phone sports a 5.5-inch HD 720p display also phone has 13MP rear camera and a 5MP front-facing camera. So here is the list of best android phone under 10000. Compare them see the specs and choose yourself which one is better for you. If you have any doubt about above phones comment below. Yu yureka plus is better option then yuphoria.